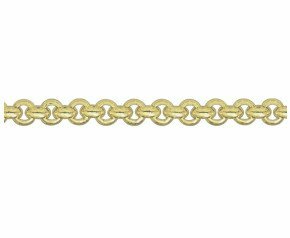 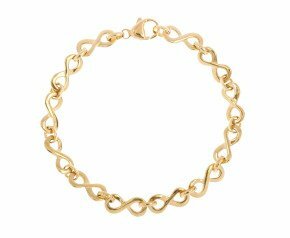 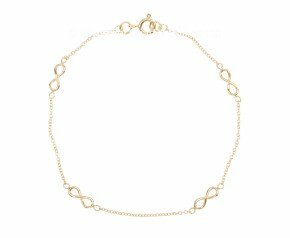 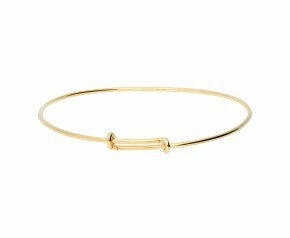 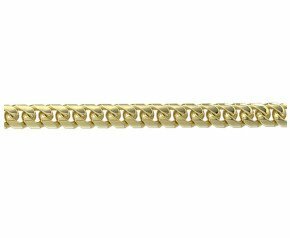 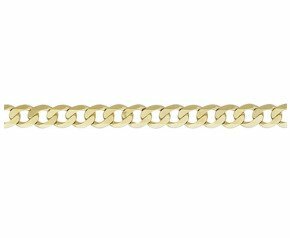 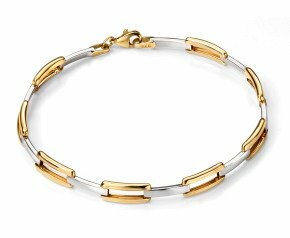 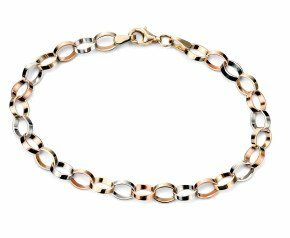 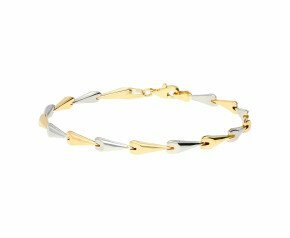 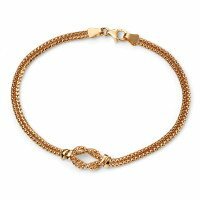 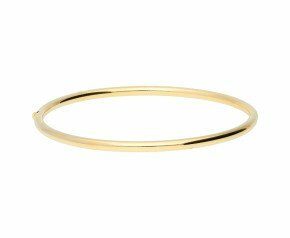 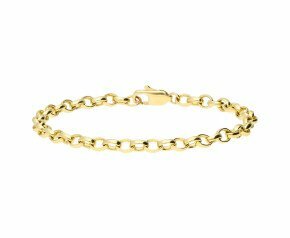 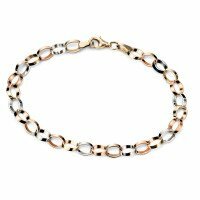 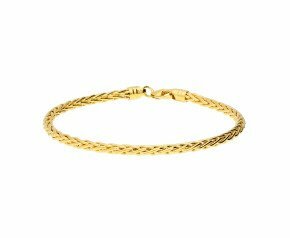 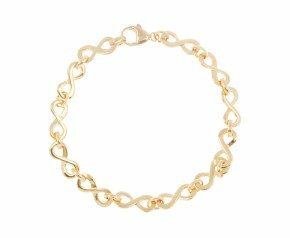 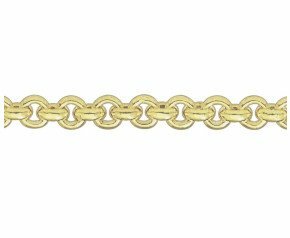 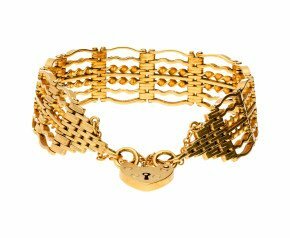 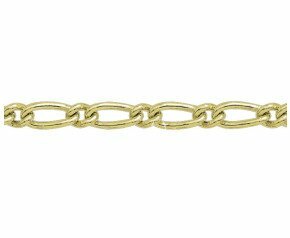 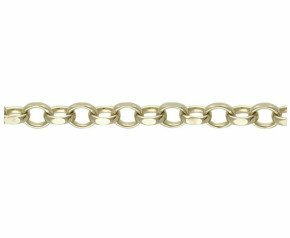 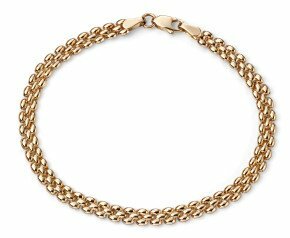 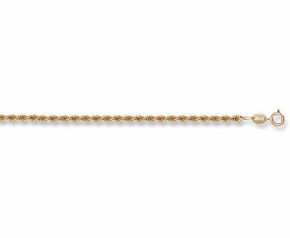 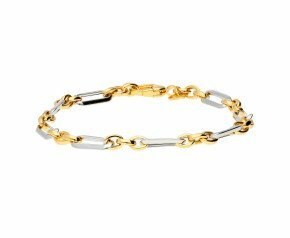 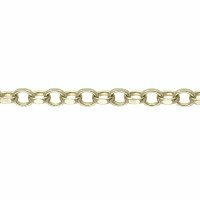 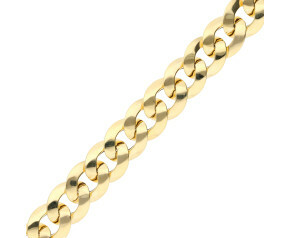 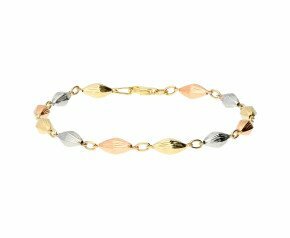 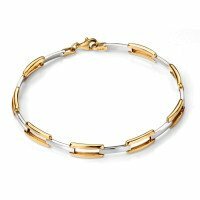 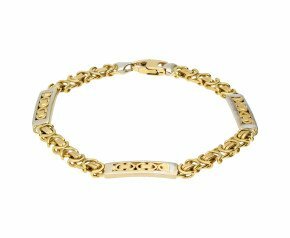 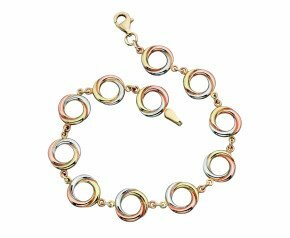 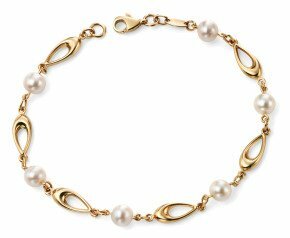 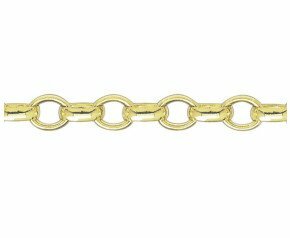 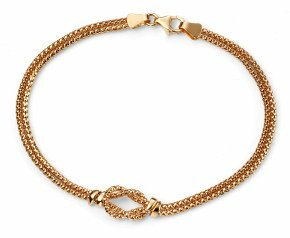 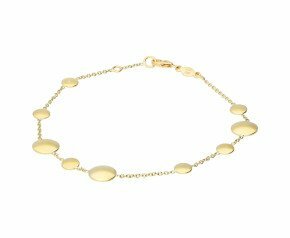 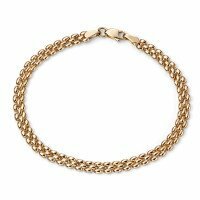 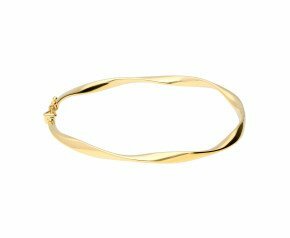 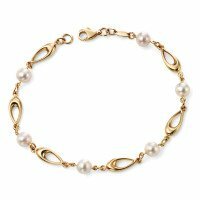 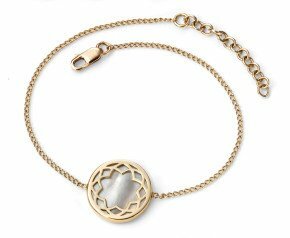 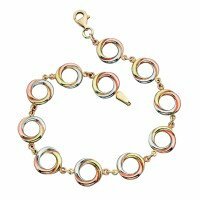 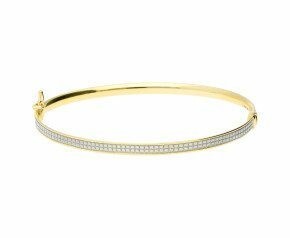 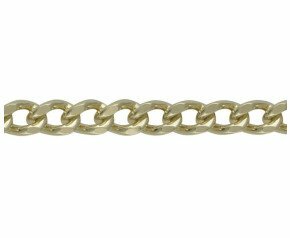 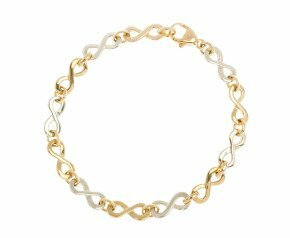 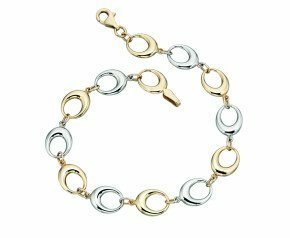 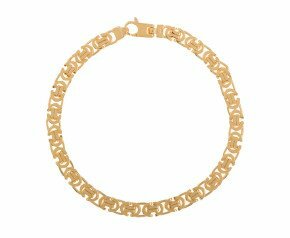 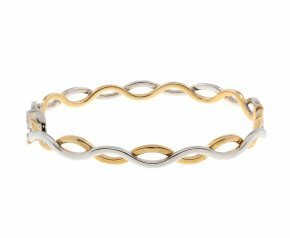 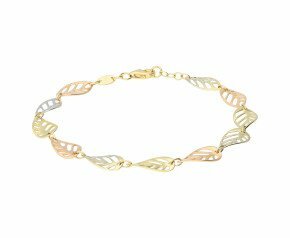 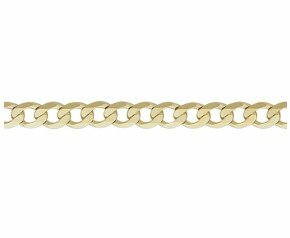 9ct Yellow Gold Bracelets - A gorgeous selection of 9ct gold bracelets comprising of diamond set yellow gold bracelets, yellow gold bangle, yellow gold curb chain bracelets and much more. 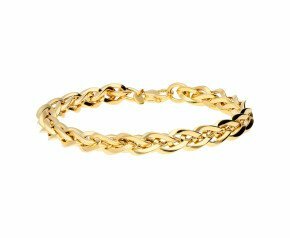 From modern to Vintage or Antique to Second hand there will be something here to suit all tastes. 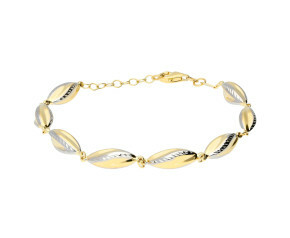 Enjoy our fabulous selection of 9ct Yellow Gold Bracelets fashioned from glowing yellow gold in 9ct.